Durable wristbands with an extra-fast turnaround time. Ship from our factory within 24 hours. 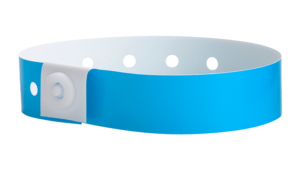 Popular for their durability, comfort, and security, myZone Canada plain plastic wristbands are available in 14 different colors. 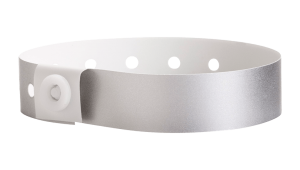 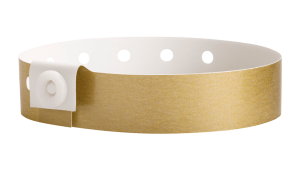 These bands boast a super fast turnaround and can be shipped from our facility in just 1 business day. 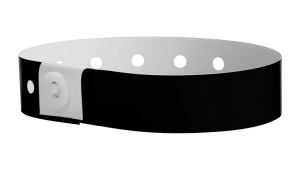 What’s more, we can ship to anywhere in Canada! 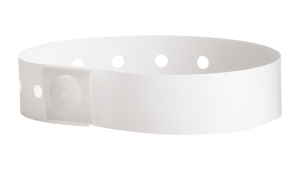 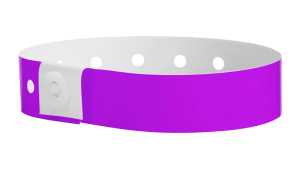 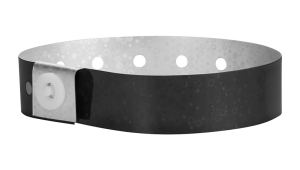 Plain plastic wristbands are secured with a locking plastic snap and come equipped with sequential numbering and a waterproof fabrication. If you’re looking for something to be delivered fast with extra durability built in, then plain plastic wristbands are the way to go! Feeling creative? 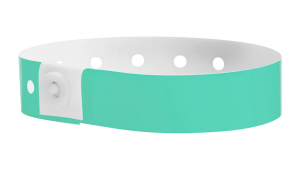 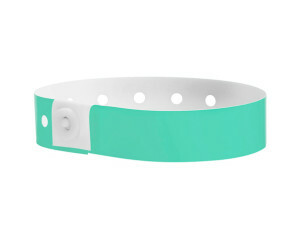 Would you like to customize your plastic bands? Then check out our custom plastic wristbands!